Hi, my name is Natasha and I am ten years old. I live with my Mother and two siblings in Chipata Compound and I am thankful to say I go to the Lifesong Harmony School. My favourite subject is science, and after school I like to play dodgeball with my friends. Some more fun facts about me is that my favourite colour is pink and my best friend is Drassilla. 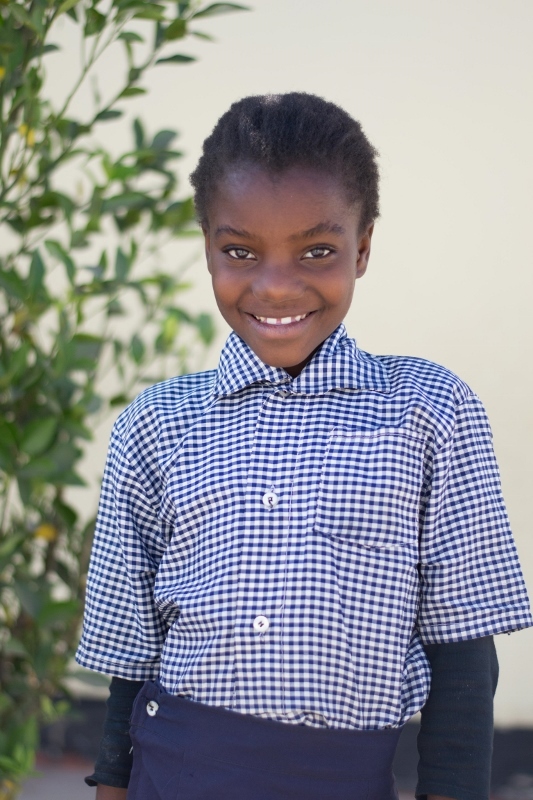 When I grow up I want to continue my education and become a nurse so I can help people who are sick.